This was a targeted attack because the email was directly sent to my Hotmail account. When viewed on the iPad the email looks like an official email from Apple. 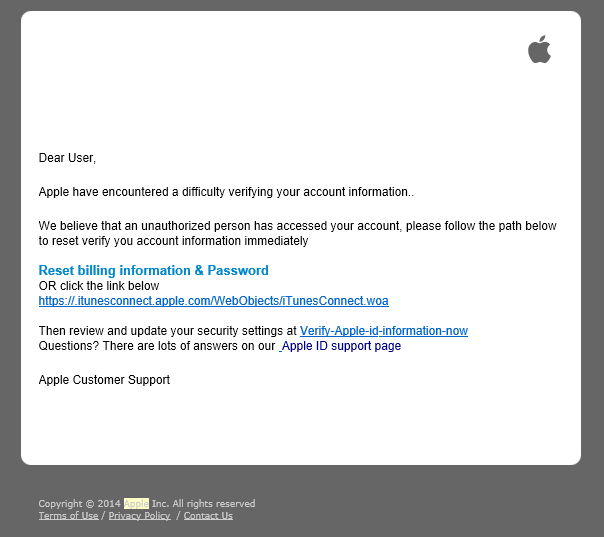 made it clear: This was a phishing attack. Apple would never send such a mail from an outlook.com account. Fortunately, the attackers provided a copy of the phishing scripts for download from their web service. This offered me the wonderful opportunity to analyze a phishing attempt in detail. All links in the email point to the same internet address, a server in France, that was compromised by the attackers to cover their tracks. 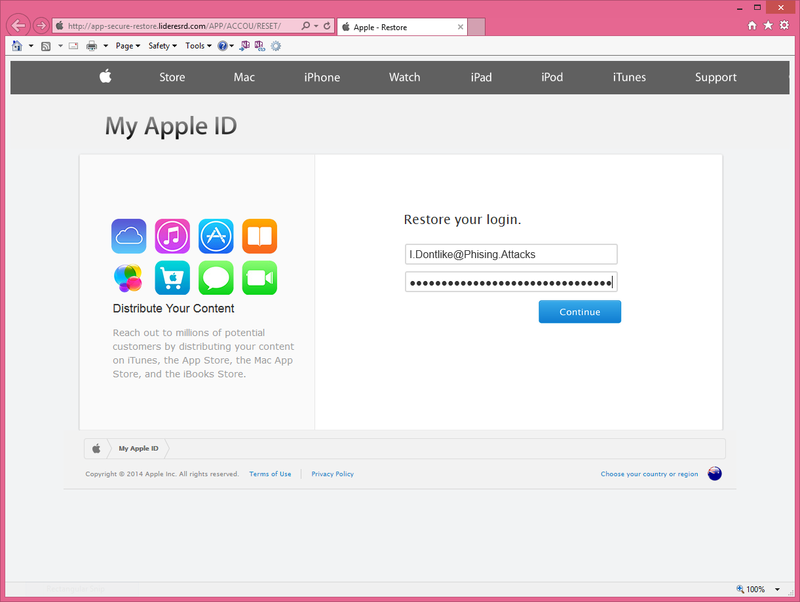 They installed a small script ‘apple.php’ which was used for forwarding to the malicious site. The malicious site is hosted by a provider in Vancouver, Canada. Apple would never use the unsecure http protocol for access to site where users have to input their credentials. Standard for those applications is the https protocol. In my opinion the protocol is the best indicator for identifying a phishing attempt. As a rule of thumb, the usage of protocol http for user authentication means: You are under attack! 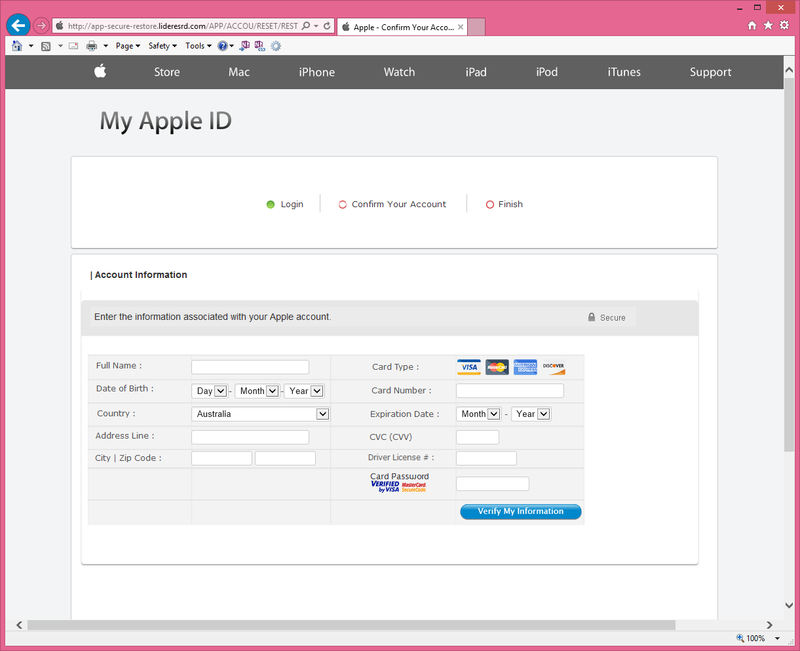 Apple would never use a web service outside the Apple company web for user data verification. Page RESTORE is created at runtime by a php script. If you press Verify my Information the script is executed again. This time it emails  the data you entered to the attackers and runs script finish.php  that forwards you to the Apple store. That was a really long journey from Germany via France and Canada to Cupertino. This entry was posted in Puzzling discussions, Survival tips and tagged Malware, Phishing, Targeted Attacks on September 24, 2014 by Klaus Jochem. During my vacation I got some well made phishing mails. Since an iPad is not the best device for analyzing phishing mails I filed them for further processing at home. 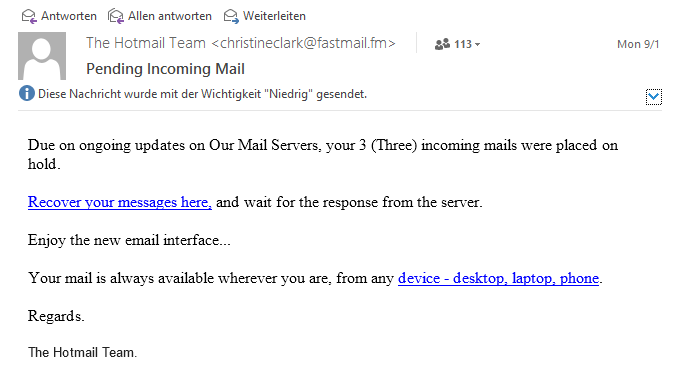 The Hotmail Team would never use an email address like someone@fastmail.fm to communicate with customers. The support team would never notify 113 recipients with a single mail due to privacy reasons. Normally I drop such mails immediately but sometimes I do some further analysis to keep awareness high. This dialog tells us that phishing will start soon! By now, it should be clear that something is wrong because Outlook will never display a message like this. 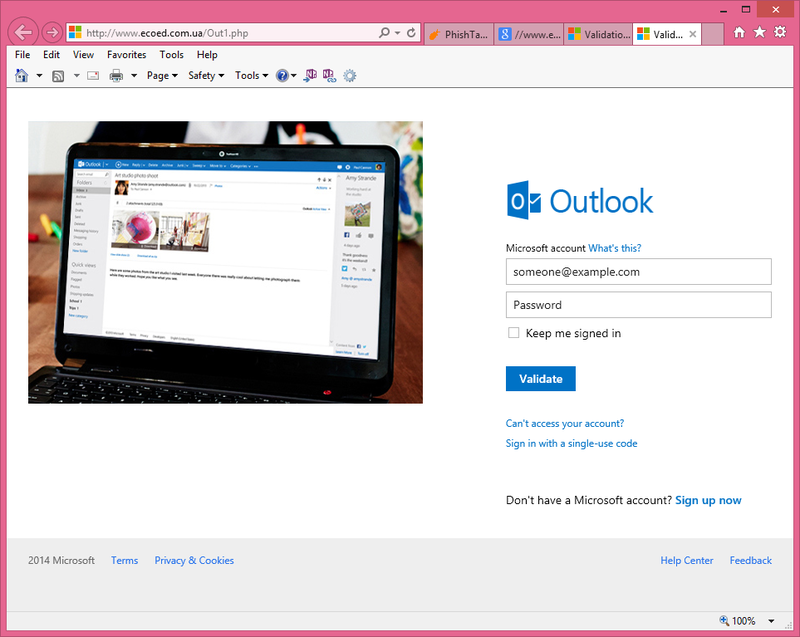 The site address is not Outlook.com. Site access is not secured. The http protocol is used instead of the https protocol. A Validate button is displayed instead of a Sign in button. 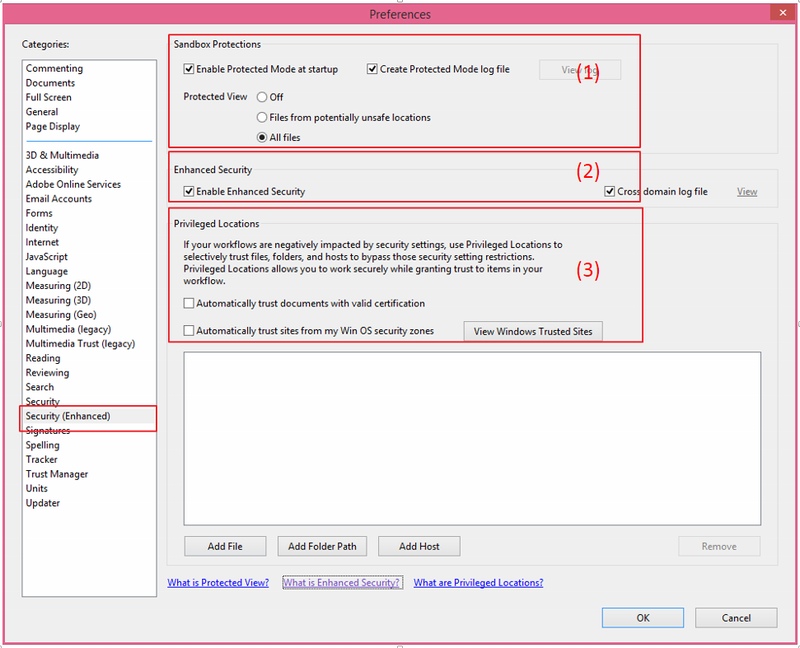 For more details activate menu ‘Developer Tools’ or hit ‘F12’ and use the Inspect function from the context menu. Phishing mails and sites are easy to recognize. Just be aware of the danger! This entry was posted in Survival tips and tagged Malware, password, Phishing, Targeted Attacks on September 11, 2014 by Klaus Jochem. In post US nuclear regulator hacked several times over three years. from 19 August 2014 Warwick Ashford talks about attacks on the U.S. Nuclear Regulatory Commission (NRC). 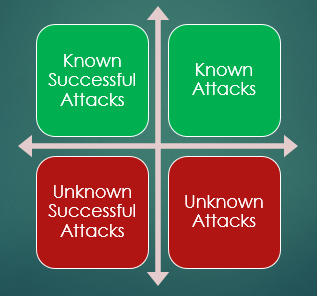 The big question is: What makes the NRC so interesting for attackers? Reports of safety audits containing information that should not be made public? I really doubt it. Thank goodness this is absolutely correct! In nuclear power plants very old IT technology is used that can not be attacked easily. But the detailed description of vulnerabilities found in audit reports will make successful attacks more likely. Perhaps you remember the film ‘War Games’? Although the Maximum Credible Accident in a nuclear power plant is not comparable to a nuclear world war, the impact on health and environment is catastrophic. Therefore such events must be taken extremely serious. This entry was posted in Opinion, Puzzling discussions and tagged Ciritical Infrastructure, data breach, Malware, Maximum Credible Accident, NRC, nuclear power plant, Targeted Attacks, Vulnerability on August 24, 2014 by Klaus Jochem. 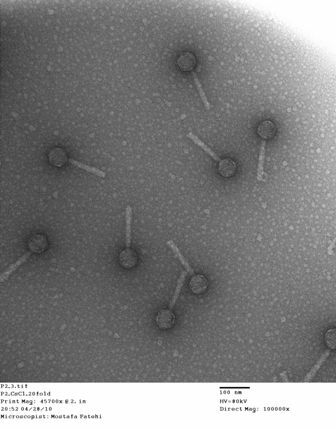 On 4 August 2014 Brandan Blevins talks in his post ‘‘Poweliks’ malware variant employs new antivirus evasion techniques‘ about a new malware which uses new infection routes. My first thought was: Oh no, not another new malware that could not be detected by state-of-the-art Anti Virus systems! My second thought was: Hold on for a moment. The Poweliks malware appears to jump into our computers like a deus ex machina! Sounds like magic, doesn’t it? If you dig somewhat deeper, you find, that to implant the malware, attackers must exploit a vulnerability of the system and, the good faith of the users. In this case the media was a Word attachment of an email and a flaw in the MSCOMCTL.OCX described in CVE-2012-0158. ‘An attacker who successfully exploited this vulnerability could gain the same user rights as the logged-on user. If a user is logged on with administrative user rights, an attacker who successfully exploited this vulnerability could take complete control of an affected system. An attacker could then install programs; view, change, or delete data; or create new accounts with full user rights…’. And this is exactly what the Poweliks malware does. What countermeasures could we take? (a) Do not open attachment and files from untrusted sources like email. Common sense can prevent lots of malware attacks. (b) Do not work with permanent administrative rights. (c) Change the User Account Control (UAC) Settings to the highest level ‘Always notify’. The malware installs Powershell, if not already installed. In this case UAC will notify you. (d) Check whether the latest updates and patches are installed. CVE-2012-0158 was fixed in 2012 and can not be used for an attack, if Windows Update is configured to automatically install updates. (e) Review the Trust Center Settings in Microsoft Office. Activate ‘Prompt me before enabling all controls with minimal restrictions’ in section ‘ActiveX Settings’. Activate ‘File Block Settings’ except for Office 2007 or later formats in section ‘File Block Settings’. (f) Check your AV providers Homepage for the latest updates or utilities. I bet you will find some Information or tool which could support you in an emergency. This entry was posted in Opinion, Survival tips and tagged Antivirus products, Brandan Blevins, Malware, Poweliks, Targeted Attacks, UAC, Vulnerability on August 9, 2014 by Klaus Jochem. On prevention vs. detection, Gartner says to rebalance purchasing. In this post Eric B. Parizo, Executive Editor for TechTarget’s Security Media Group, makes clear that the effectiveness of traditional, signature-based protective technologies like intrusion detection and prevention or antimalware will significantly decrease in future. Gartner’s Adaptive Security Architecture (ASA) is a new approach for defense against targeted attacks. ASA is a re-active defense strategy based on continuous monitoring and analytics, and should be complemented by traditional, signature based pro-active technologies. Ths ASA approach has one small(?) weakness: In the time between an attack, its first recognition and the implementation of protection measures we are left defenseless! This time shut be kept as small as possible to prevent greater damage. Micro-Virtualization is a new approach for defense against, not only targeted, attacks that irons out the weaknesses of the ASA approach. An e-mail client or an internet browser session is completely isolated from other tasks and the operating system. Only those data required for successful execution of the task (Need-to-Know principle) are loaded into the isolation container. In the case of an attack only the data inside the isolation container is affected and on session end the malicious code is destroyed with the isolation container. This feature makes Micro-Virtualization a perfect complement for ASA and the traditional signature-based approach. For more details about Micro-Virtualization please see www.bromium.com. 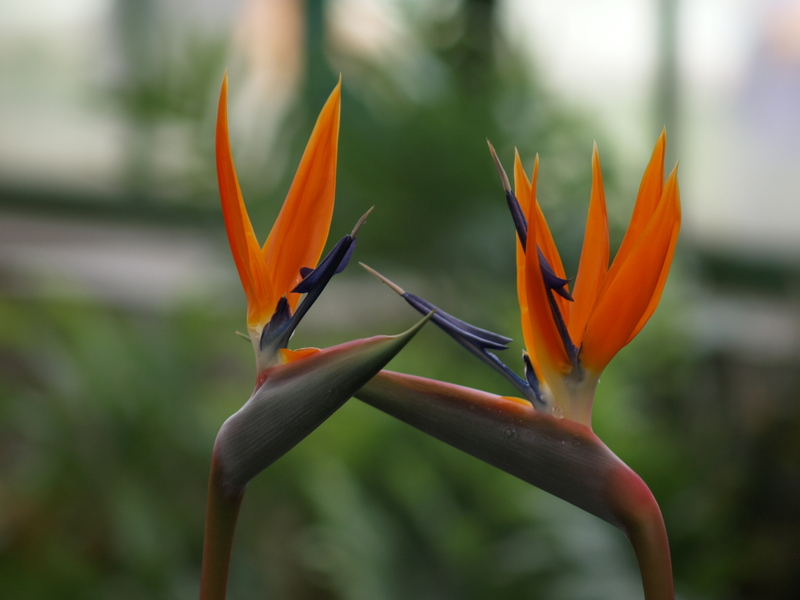 This entry was posted in New Technology, Opinion and tagged Adaptive Security Architecture, Bromium, Gartner, Micro-Virtualization, Targeted Attacks on June 28, 2014 by Klaus Jochem.